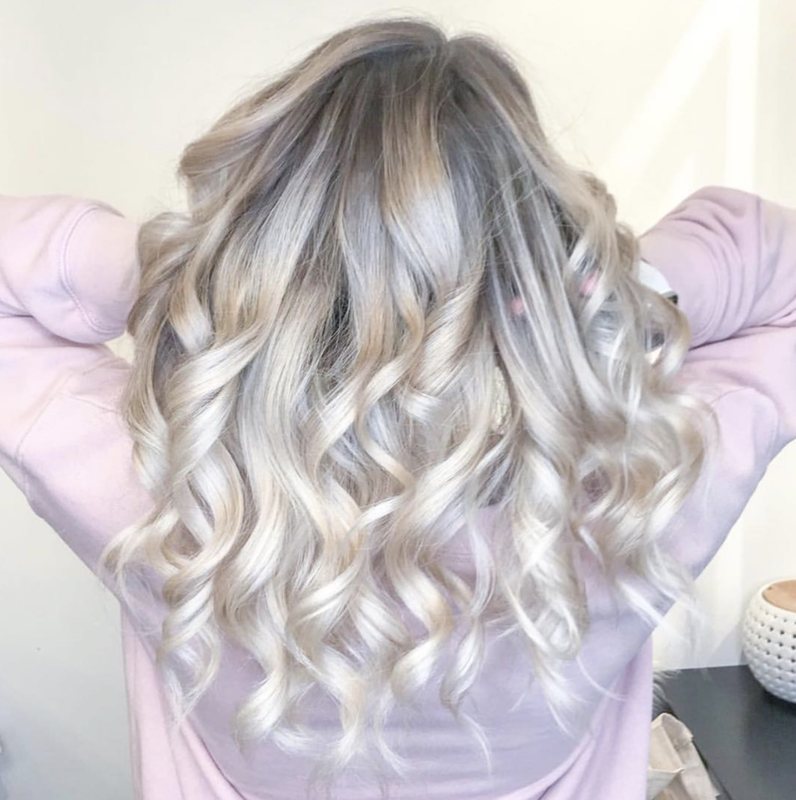 Not ice ice baby…but ice ice balayage! ‘Tis the season for a new look. It’s almost the new year…Don’t ring it in without ringing out your old look. A trend that we are loving right now is called an iced balayage - perfect for the winter months ahead. So, as Style Craze said it…all you ladies who have always dreamed of actually looking like the ice queens that they are on the inside, listen up. 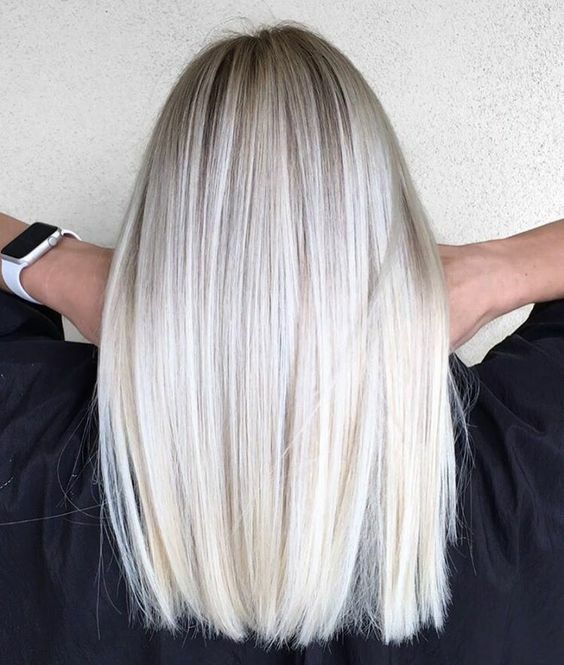 Below are a few looks and tips for going platinum! Tip #1. Color doesn’t cover color. Your hair needs to be STRIPPED. You heard us right - stripped of all color. It doesn’t sound as scary as it may seem. The process takes 1-2 times depending on what level of darkness your hair has. If you are starting as a blonde… easy peasy! Done by our very own stylist Sabryna! TIP #2: Condition, Condition, Condition! There will be bleach and probably a lot of it! Make sure you are prepared and make appointments for conditioning treatments as a routine follow-up appointment with toning your hair! **If you can’t make it in for a tone & condition… make sure you buy a purple shampoo! Prepare to chop off a few inches of hair! Bleaching can cause some damage, but working with a professional is always the way to go! Prepare to stay awhile! Processing takes a long time when going platinum! Make sure you have a huge chunk of your day ready before making your appointment!